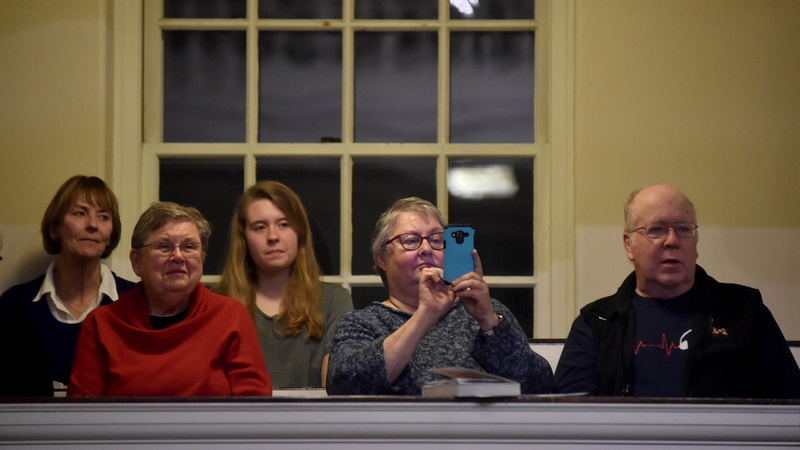 The Waterville native spoke with Morning Sentinel reporter Amy Calder on stage Thursday night at Colby's Lorimer Chapel as part of the first "Community Voices" series hosted by the college and presented by the newspapers. 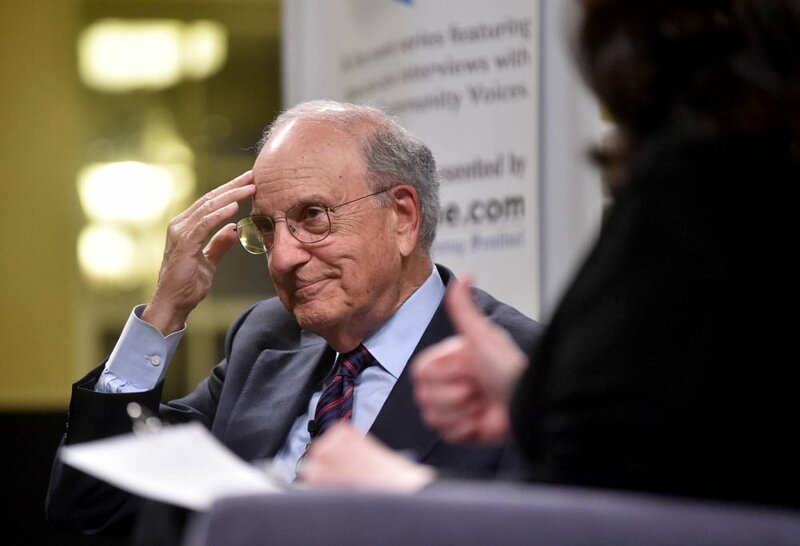 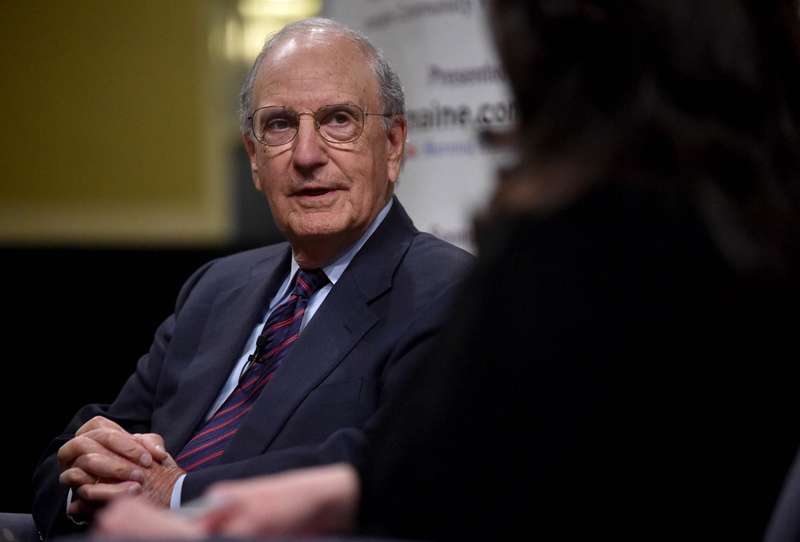 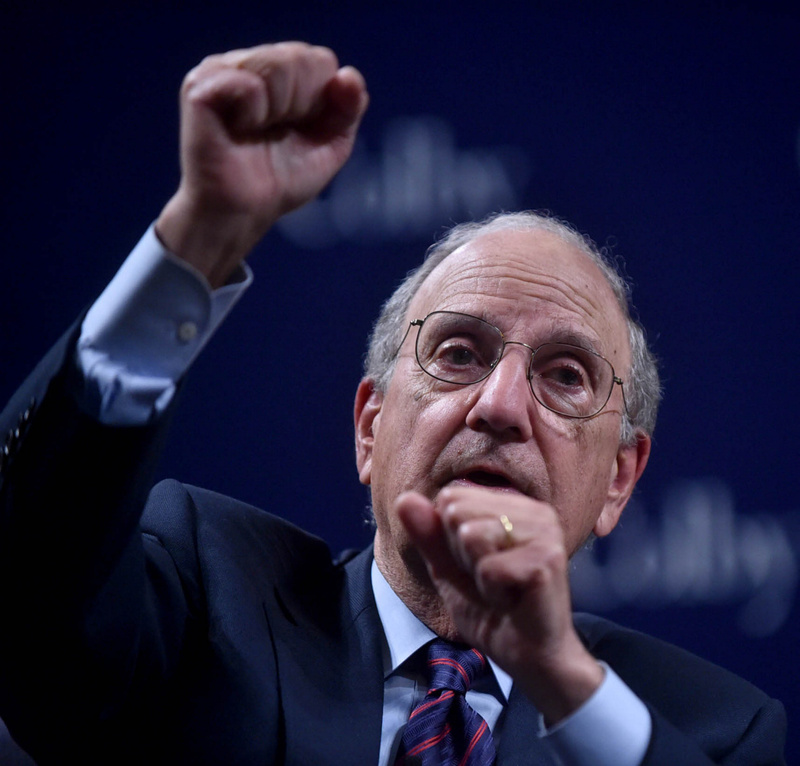 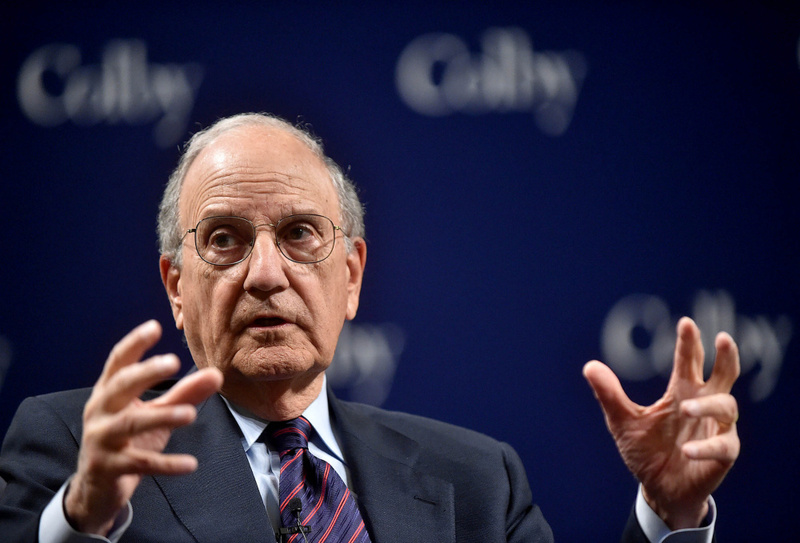 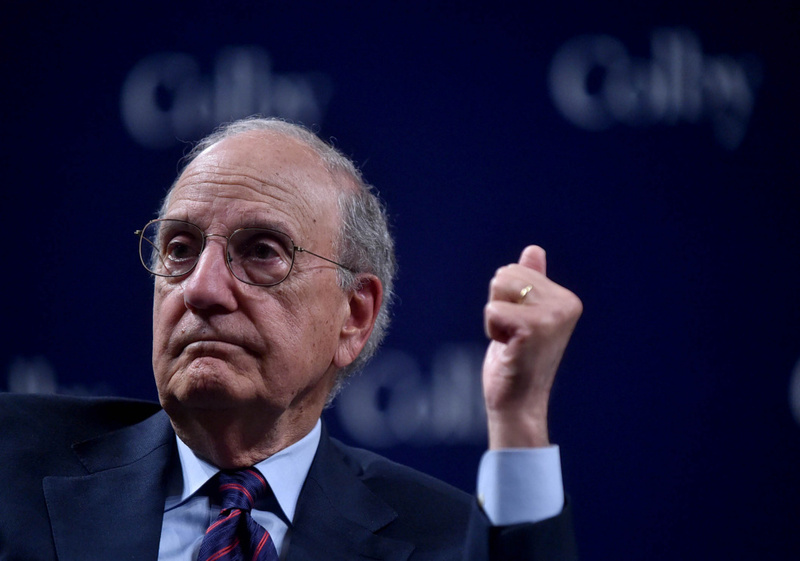 WATERVILLE — Former U.S. Sen. George J. Mitchell spoke in front of a crowd of more than 300 people Thursday night at Colby College, touching on issues of downtown revitalization, the prospects for peace in the Middle East, the Trump administration and the showdown over Supreme Court nominee Neil Gorsuch. 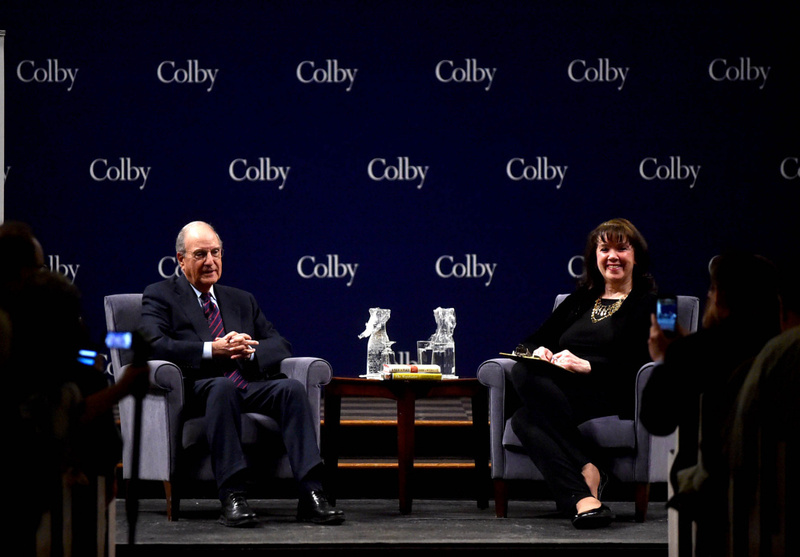 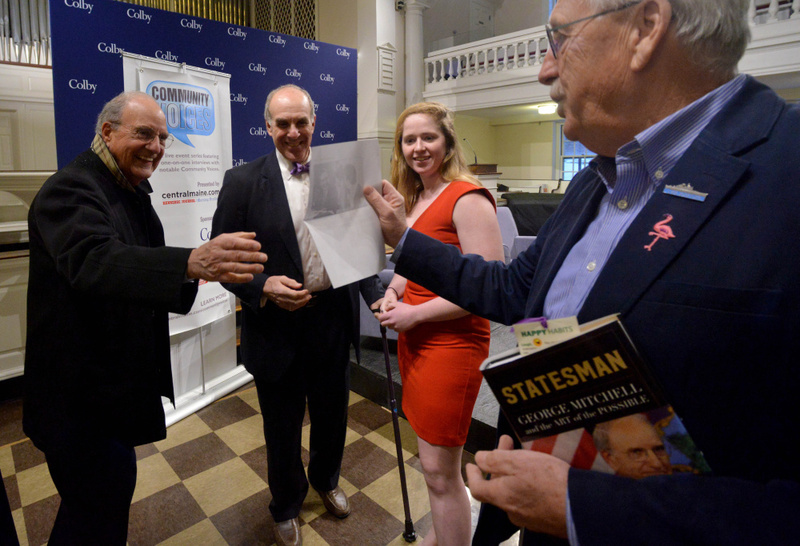 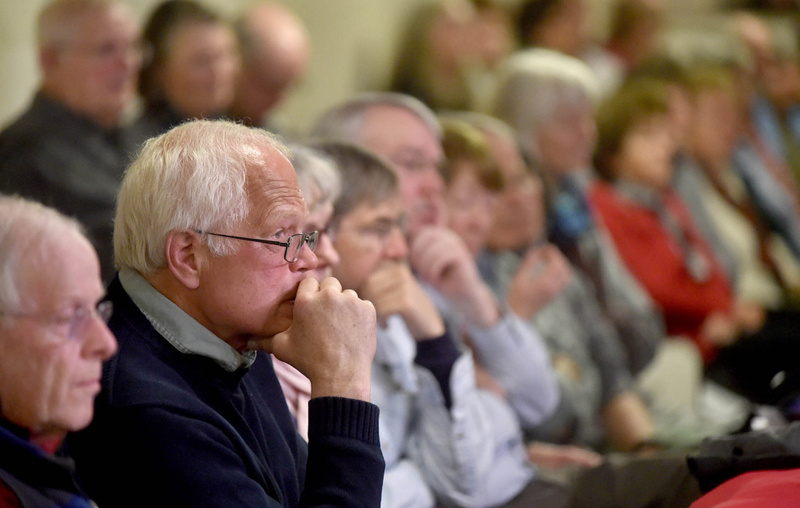 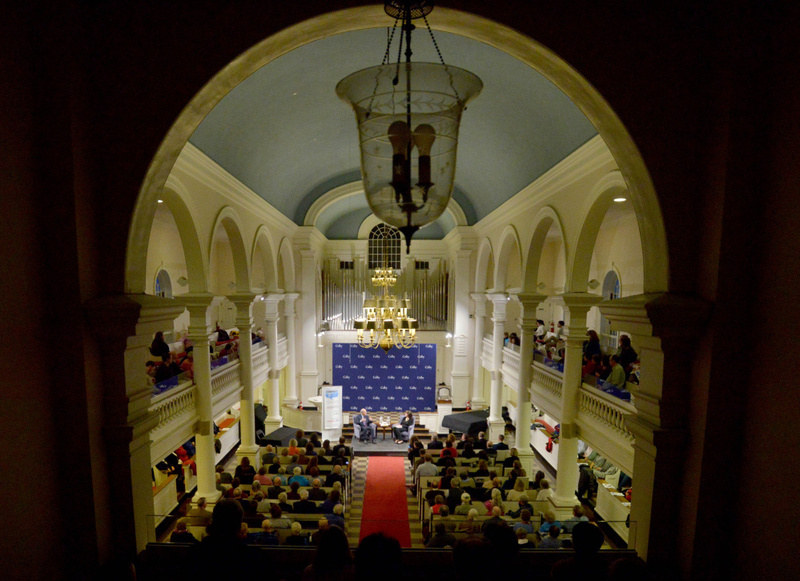 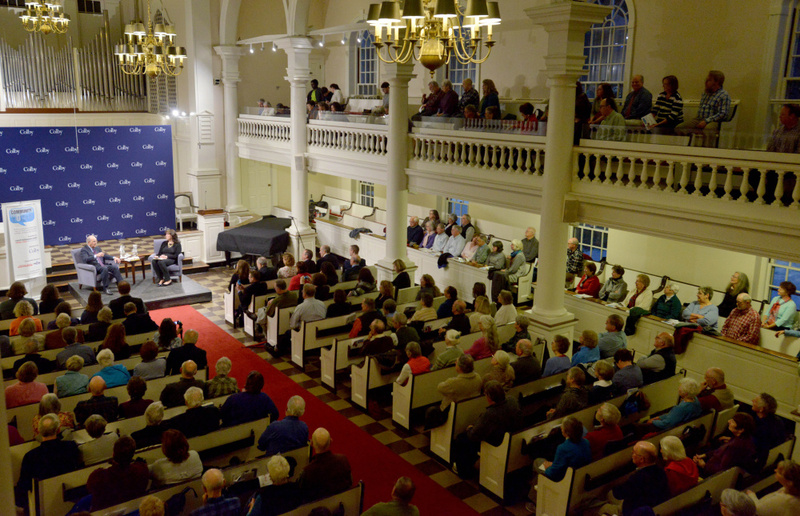 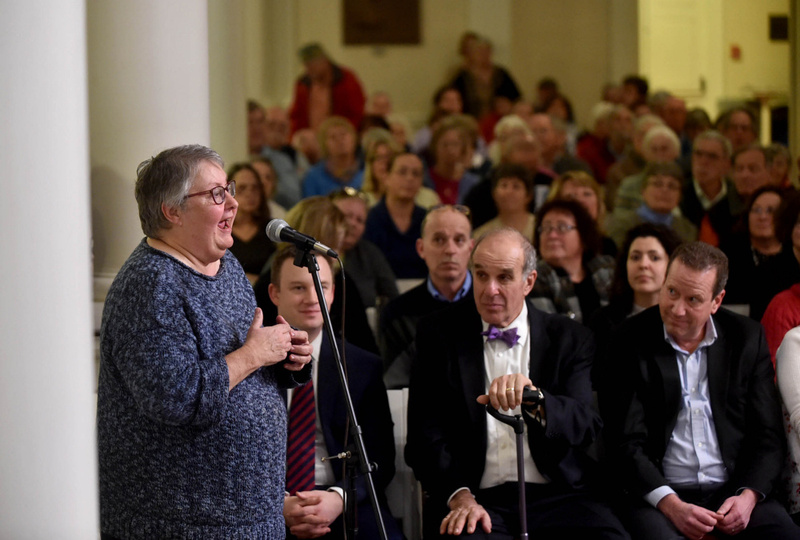 Mitchell, 83, a Waterville native, spoke with Morning Sentinel reporter Amy Calder on stage at Colby’s Lorimer Chapel as part of the inaugural Community Voices event series. 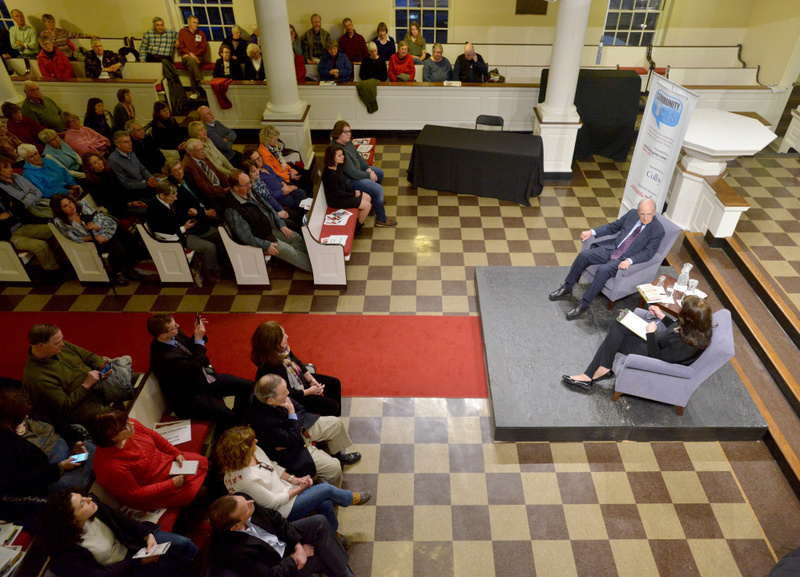 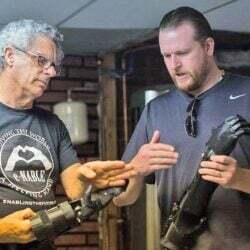 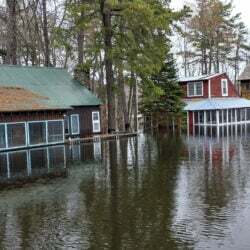 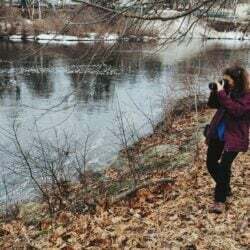 The event series was presented by sponsors Colby College and the Morning Sentinel/Kennebec Journal, while Waterville Creates! 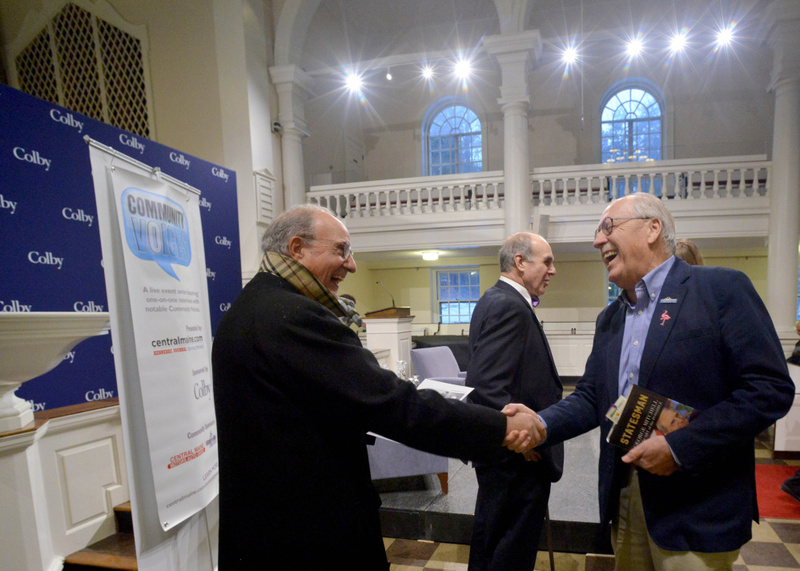 and Central Maine Motors Auto Group also were sponsors.